Happy Monday my loves!! Valentine’s Day is just 10 days away and if you’re anything like me, then you’re still scrambling to find the perfect gift for your man! Let’s be real, I know I say this every year, but guys are so tricky to shop for! 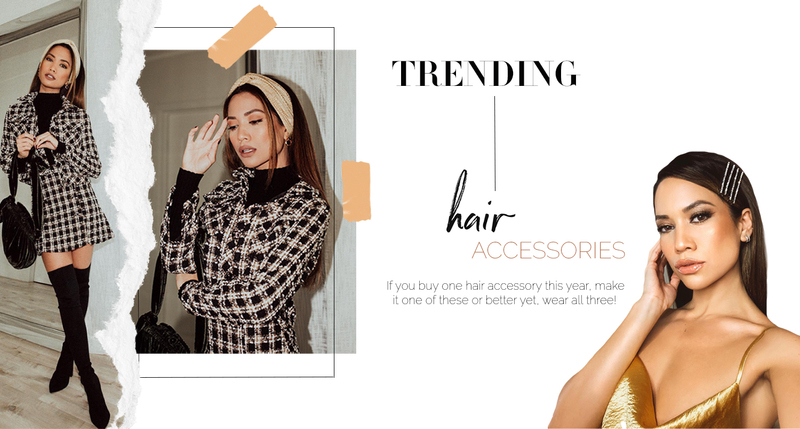 So if you’re need in need of some inspiration, keep scrolling to see my curated list of gifts that are guaranteed to impress, from stylish whiskey glasses, to luxe pajamas, and even a fun mixology set that you two can enjoy together! You can never go wrong with a fresh new pair of kicks for your man! 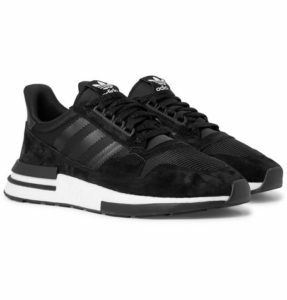 These mesh, suede and leather Adidas sneakers are the perfect fail-proof gift! 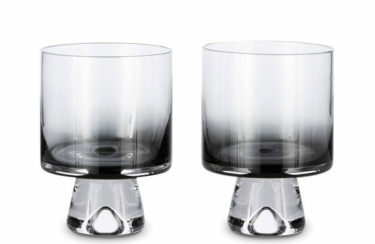 For the whiskey lover in your life, these sleek low ball glasses are the perfect statement piece to spruce up any bar collection! Every guy needs a good wallet or card case. 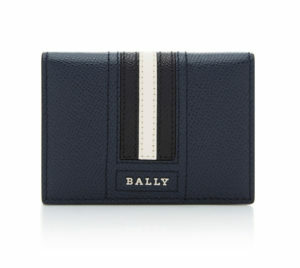 This classic leather wallet by Bally is something he can use for years to come. 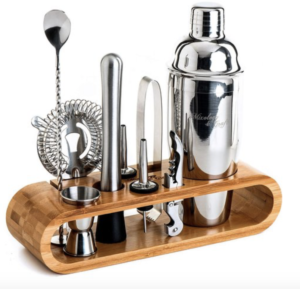 This fun mixology set makes the ultimate cocktail enthusiast gift! This 10-piece set includes a bamboo tool holder, shaker, mixing spoon, strainer, jigger, and more! Wireless headphones are a must for everything from the gym to running errands. 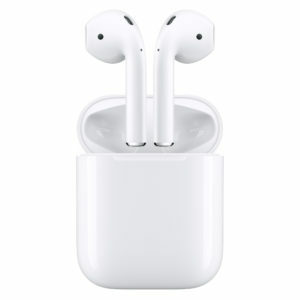 Apple AirPods are undeniably the best wireless earbuds out there right now. It really doesn’t get better than this! 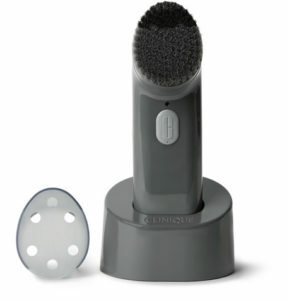 This purifying, charcoal-grey brush head will help prep his skin for a smooth shave and exfoliate his pores! Once he sees how clean, soft, and smooth his skin feels, he won’t miss a day without this facial cleansing brush. 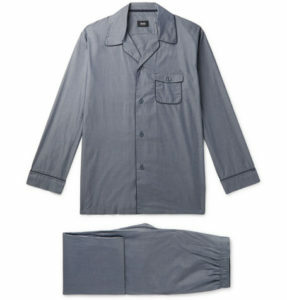 When it comes to gifting, anyone will appreciate the gift of a new, super soft and cozy pajama set like this one by Hugo Boss! . Upgrade his grooming game! 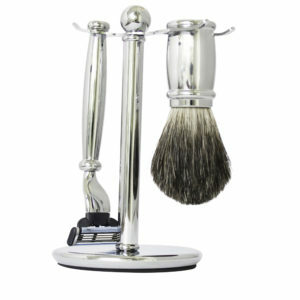 Nothing better than feeling fresh and clean with a stylish razor set that looks neat on his bathroom vanity. Hope this gift guide gave you guys some inspo! What are you gifting the man in your life for the special day?! I’d love to know! Omg girl! These are really good gift ideas. I literally never know what to get as a gift in the men’s section! Haha thanks for sharing! Awww that is nice of you girl! Get him something that will be useful, but obviously something that he likes and maybe has been talking about lately! ;) Have a good one love! 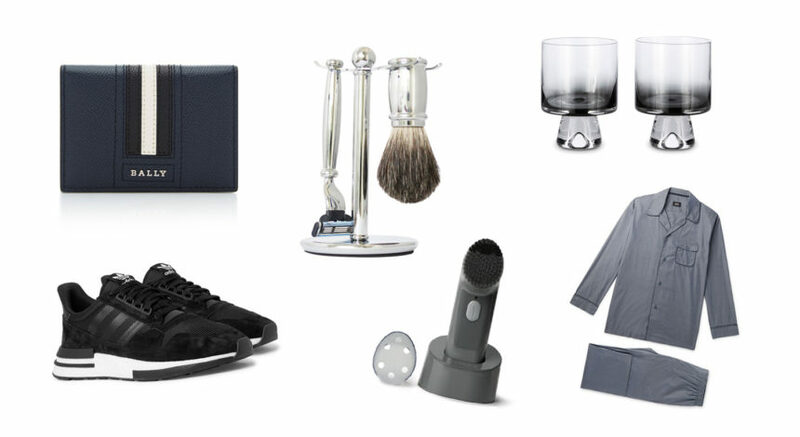 Lovely featured items for that special guy in our lives … love ♥️it!